Here’s why Xiaomi Redmi Note 6 Pro should be your next budget smartphone. Xiaomi Redmi Note 6 Pro review: Why is it the best budget smartphone in India? Xiaomi Redmi Note 6 Pro has been launched in India as the first smartphone from Xiaomi with a quad camera setup. Here’s why Xiaomi Redmi Note 6 Pro should be your next budget smartphone. Xiaomi Redmi Note 6 Pro was one of the most anticipated launches of the year in India and after the huge success of Redmi Note 5 Pro, expectations were really high from its successor. 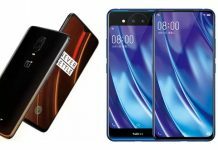 Call it Xiaomi’s mantra or learning, the Chinese smartphone manufacturer has been offering some of the most interesting smartphones in the budget segment and the Xiaomi Redmi Note 6 Pro is no exception. 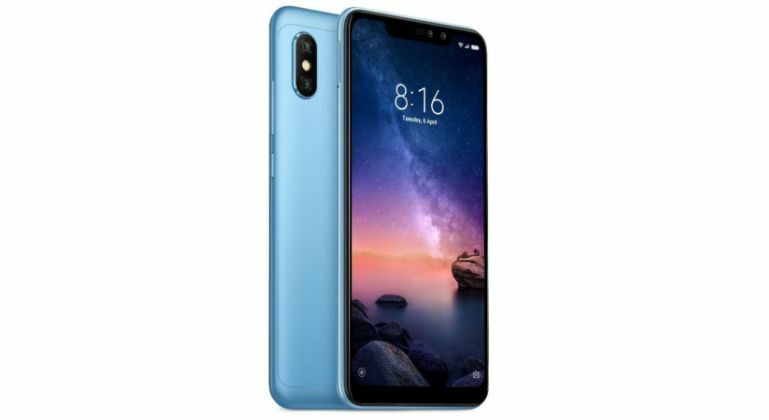 The biggest highlight of the Xiaomi Redmi Note 6 Pro is the fact that it is the company’s first smartphone with a quad camera setup, which means that the handset comes with two camera sensors on both sides. 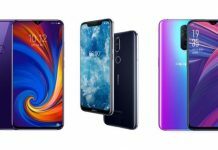 It is a rather surprising move by Xiaomi as the company could have launched its first quad camera smartphone in a more premium segment but considering the success of Redmi Note 5 Pro, it chose to do so in the budget segment. The Redmi Note series from Xiaomi has also got the display notch feature with the Xiaomi Redmi Note 6 Pro while the display size has been increased for a more immersive experience. Here we will see what else the Xiaomi Redmi Note 6 Pro has to offer apart from the quad cameras? Could it be termed as the best smartphones under Rs. 15,000 in India? Has the smartphone lived up to Redmi Note 5 Pro’s legacy? Let’s begin. Qualcomm Octa-Core Snapdragon 636 14nm SoC clocked at 1.8GHz and coupled with Adreno 509 GPU for graphics. 4GB/6GB of RAM with 64GB (eMMC 5.1) internal storage, expandable up to 256GB via microSD card. 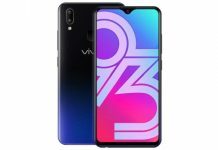 12MP primary rear camera with f/1.9 aperture, dual-tone LED Flash, 1.4μm pixel size, Electronic Image Stabilization (EIS), Dual PD focus and a secondary 5MP camera with 1.12μm pixel size and f/2.2 aperture. 20MP front camera with f/2.0 aperture, Sony IMX376 sensor and a secondary 2MP camera with 1.75μm pixel size and f/2.2 aperture. The Xiaomi Redmi Note 6 Pro price in India starts at Rs. 13,999 for the 4GB RAM with 64GB storage version while the 6GB RAM with 64GB storage option is priced at Rs. 15,999. 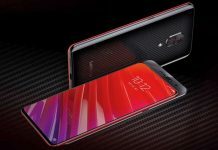 While the Xiaomi Redmi Note 6 Pro has been made available in Black, Red, Blue and Rose Gold colour options, it has already gone on sale via Flipkart, Mi Home stores and Mi.com. As part of the offers on Redmi Note 6 Pro, buyers will get Rs. 2400 instant cashback from Jio in form of vouchers and up to 6TG of high speed data. One might think that there aren’t many changes in the Xiaomi Redmi Note 6 Pro considering the fact that it is a generation upgrade, however, it is also true at the same time that Redmi Note 5 Pro is still one of the best smartphones in this price range. With the Note 6 Pro, all Xiaomi has done is make the deal even better and the smartphone a more premium one. 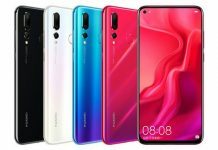 It should also be noted that other smartphone makers such as Honor, Oppo and Vivo have already strengthened their position in the budget segment, especially in regards to camera centric handsets, and now with the Xiaomi Redmi Note 6 Pro, the Chinese maker has left no scope for its competitors to challenge its dominance. That being said, here we take a look at five features which make Xiaomi Redmi Note 6 Pro the best budget smartphone in India, especially near the Rs. 15,000-mark. 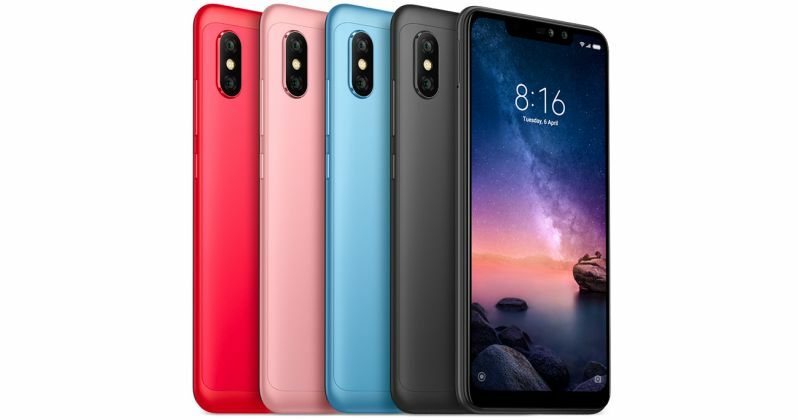 The Xiaomi Redmi Note 6 Pro sports a 6.26-inch Full HD+ display with 2280×1080 pixels resolution, 19:9 aspect ratio, 500 nits brightness, 2.5D curved glass, 1500:1 contrast ratio and Corning Gorilla Glass protection. While the addition of a notch means more real estate on the display for an immersive experience, the screen size has also been increased from 5.99-inch of the Redmi Note 5 Pro. For the first time ever, we have seen Xiaomi launching a smartphone with quad cameras and that too in its budget Redmi series. The Xiaomi Redmi Note 6 Pro comes with a 12MP primary rear camera with f/1.9 aperture, dual-tone LED Flash, 1.4μm pixel size, Electronic Image Stabilization (EIS), Dual PD focus and a secondary 5MP camera with AI dynamic bokeh mode, 1.12μm pixel size and f/2.2 aperture. 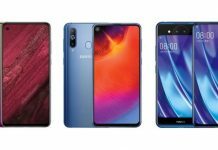 At the front, there is a 20MP camera with f/2.0 aperture, Sony IMX376 sensor and a secondary 2MP camera with 1.75μm pixel size, f/2.2 aperture and AI portrait selfie mode. When the Redmi Note 5 Pro was launched, one of the biggest highlights of the smartphone was its humongous 4000mAh battery which came with fast charging support and the same cell has been picked for the Xiaomi Redmi Note 6 Pro but with better fast charging capabilities in form of Qualcomm Quick Charge 3.0 support. Performance has been one of the prime department for the Redmi series and no other smartphone maker has been able to come with better performance package at the same price range. With the Xiaomi Redmi Note 6 Pro, the company has gone with the same Qualcomm Octa-Core Snapdragon 636 14nm SoC clocked at 1.8GHz and coupled with Adreno 509 GPU for graphics. This is backed by 4GB/6GB of LPDDR4x RAM and 64GB of storage. All this makes for an unbeatable powerhouse at this price range and be it heavy gaming or multitasking, the Xiaomi Redmi Note 6 Pro will never let you down. 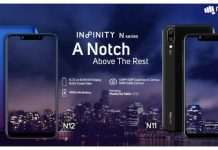 With the Xiaomi Redmi Note 6 Pro, artificial intelligence (AI) has been given utmost importance as part of the upgrade process and as expected the new budget smartphone from the Chinese smartphone maker comes with features such as AI face unlock, AI portrait selfie mode, AI dynamic bokeh mode, and more. These were the five features that make Xiaomi Redmi Note 6 Pro the best smartphone under Rs. 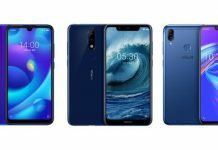 15,000 in India and while there has been a lot of upgrades from the Redmi Note 5 Pro, Xiaomi has again surprised us by keeping the Xiaomi Redmi Note 6 Pro price in India same as that of its predecessor. What do you think about the Xiaomi Redmi Note 6 Pro? Do you think there are any other better smartphones in this price range? Share your views in the comment section below. Previous articleNo more of Rocky for Sly Stallone! How does this make you feel? Next articleGarv Malik’s Chronicles Of Dating A JNU Girl Will Tear Your Laughing Bone Apart!